Every home can use a shed to house tools and yard equipment. Garages never have enough room and there are always more tools than the work area will hold. 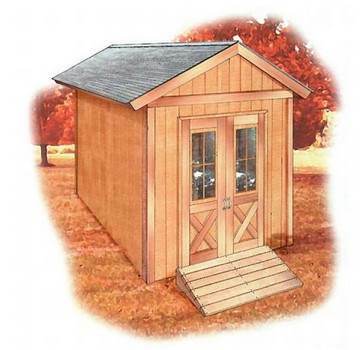 Build a small outbuilding for extra yard gear with free garden shed plans. 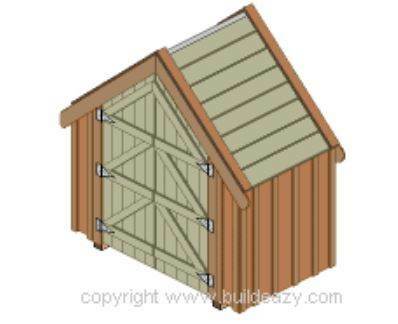 Garden sheds are great for kid's sports equipment, yard tools and supplies. Create a potting shed if you are an avid gardener, or use it as a small workroom for woodworking and hobbies. 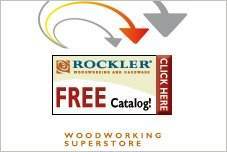 Free garden shed plans are easy to customize to fit your home's architectural style. Build yours with gables, double doors, a ramp and windows of your choice to create a decorative and useful addition to your property. 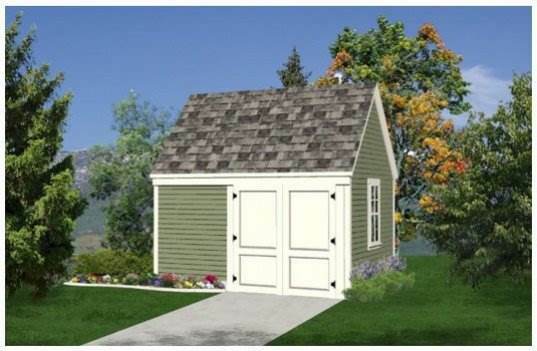 Build your own garden shed to add beauty and needed storage space for a fraction of the cost of custom models. 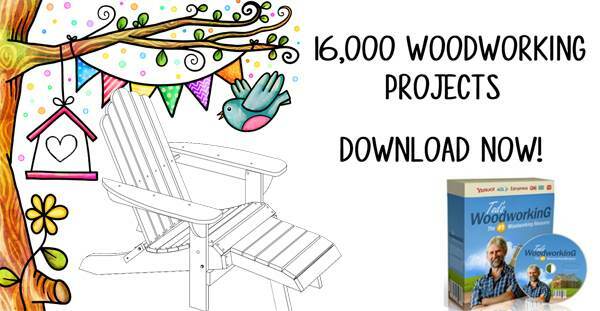 Building your own shed saves money and the project is one the whole family can do together. This simple to build shed measures 12 x 8 ft and has double doors and ramp for ease of rolling lawn items in and out. Build a putter shed with double doors, slanted roof and four framed windows above the door. Keep garden tools and lawn mower out of the outdoor elements by building a storage shed for them.